Out of all the kitchens in the world, the cuisine of South East Asia is, in my opinion, most suitable to make delicious vegetarian/vegan meals. 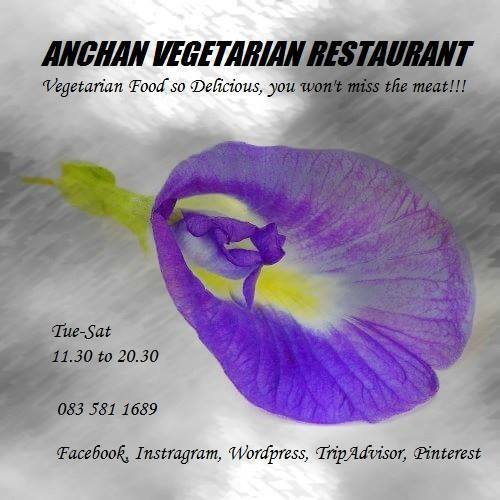 At Anchan Vegetarian Restaurant you’ll discover just what this means. 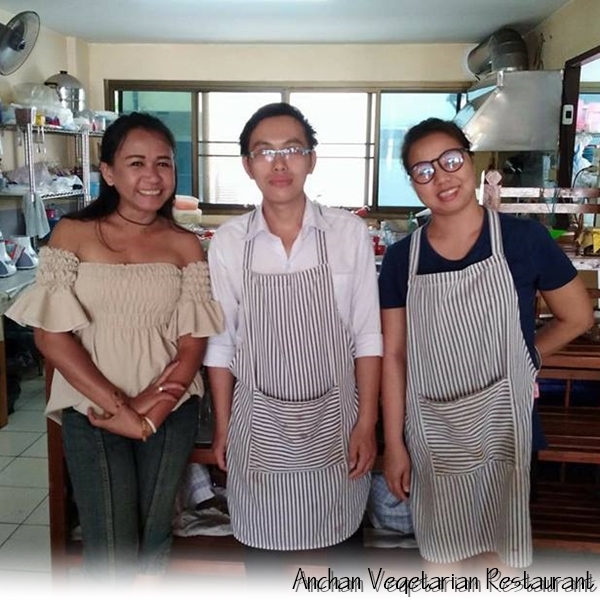 Selected by Happy Cow to be in the Top Ten Vegetarian / Vegan Restaurants in Chiang Mai, Thailand! Vegetarian food so delicious you won’t miss the meat! 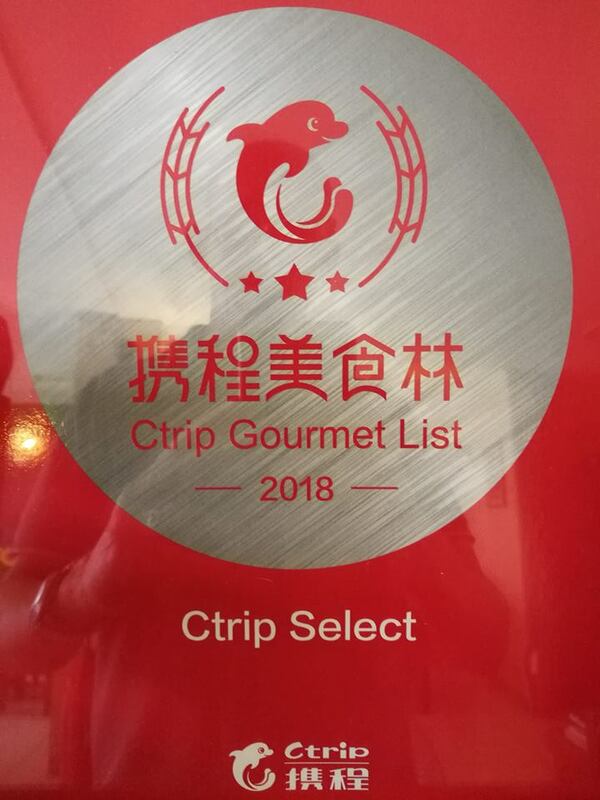 It was the motto of our restaurant from day one and this idea is engrained in every creative thought, every new creation and challenge that crosses our path. Out of all the kitchens in the world, the cuisine of South East Asia, in my opinion, is most suitable to make delicious vegetarian/vegan meals. 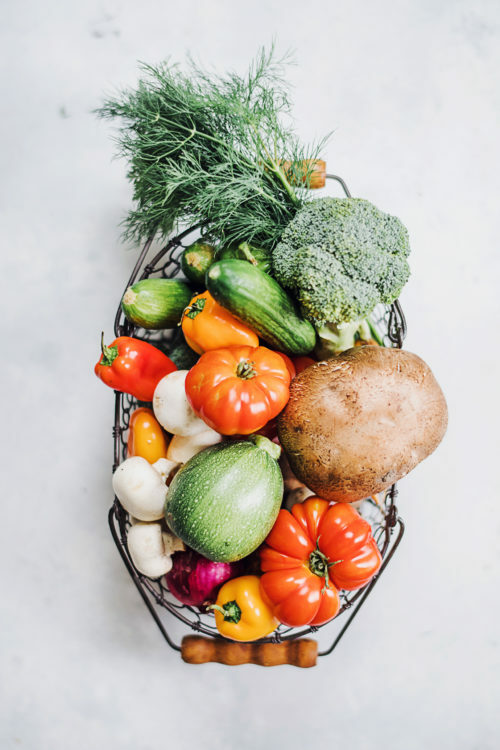 The food relies heavily on developing flavor through the use of spices, roasting them, turning them into chili pastes, curries, soups, marinades and dry rubs, rather than meaty broths and stocks. The balance of sweet, sour, salty, and bitter flavors in SE Asian cuisine – with the added benefit of a bit of chili – is sure to tantalize your taste buds. In South East Asian food, a tasty meal surely doesn’t rely on the use of animal protein alone. Also, there are so many healthy and tasteful substitutes available; there really is no excuse for producing a bland meal. From tofu and seitan to tempeh, over beans, lentils and other pulses, to mushrooms and hearty cabbages… the alternatives are plenty. 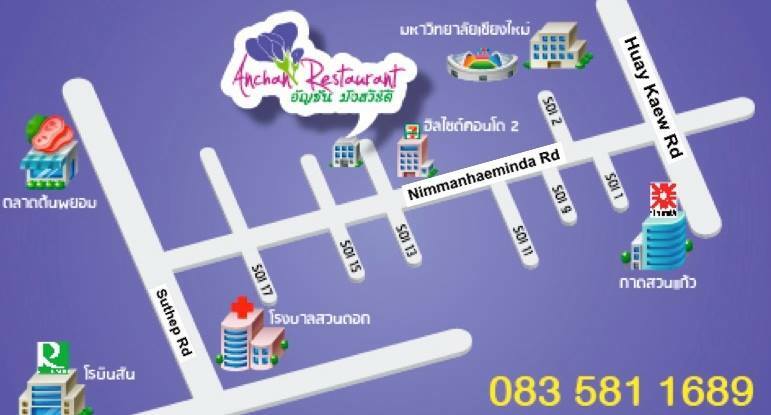 The Anchan team continuously searches for new ingredients to ever improve our services. So, as of now, we offer lemon leaf tea. Homegrown, pesticide and chemical fertilizer free!!! Deliciously aromatic and the perfect tonic to calm your nerves. 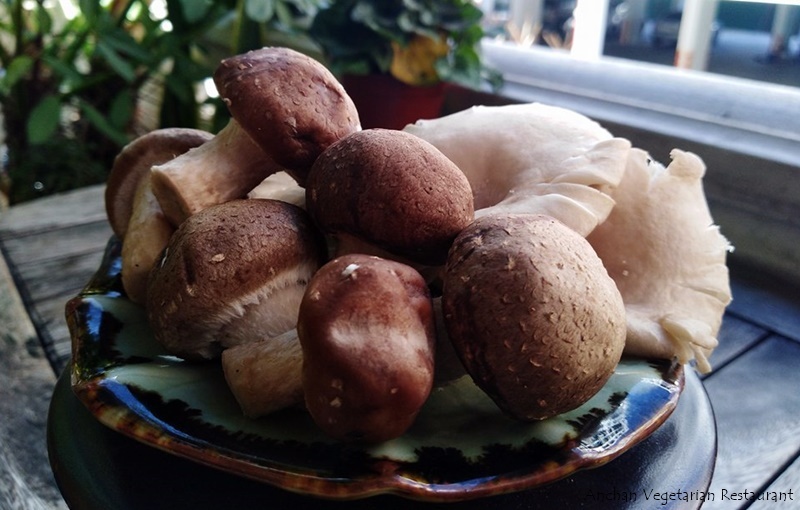 We just love mushrooms at Anchan, they’re our favorite ingredient, on the menu every week in one form or another. There are a bunch of traditional Thai desserts. But at Anchan’s we complete this already wide array with the unique Marzipan dessert plate. Not always available, but a must have to share around the table with friends and family. The TomYum you’ve know so far, but with an unuusal twist. The Banana Flower gives it a unique flavour that you’ll be hard pressed to find anywhere else. Working with fresh and seasonal ingredients enables us to offer something new and exciting every day. If the season is right we can work miracles. This salad has the unique texture of the crispy banana flower complementing the freshest crunch of vegetables. This signature dish is one of the all time favourites. Although not always available due to the seasonal nature of the natural flowers we use, it’s an ever requested dish with our patrons. Welcome to So, our new staff, who will be replacing Nong, who’s ready for the next challenge in her life. Please join us in welcoming him to the Anchan family.